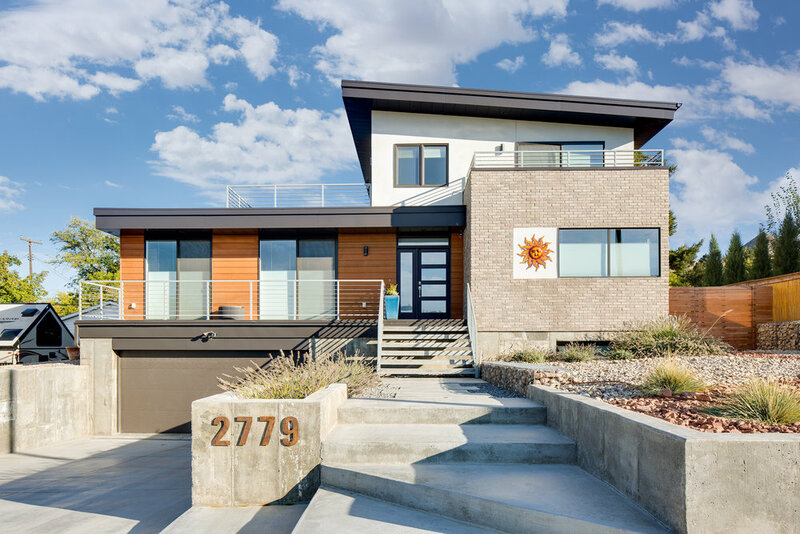 Brach Design LLC is a Salt Lake City architecture firm that specializes in new construction, remodels and modern design for residential and commercial building owners. As Utah's experts at energy efficiency & passive house design, we deliver cost-effective net zero construction. We have decades of experience as well as a deep understanding of climate, building science and construction technology. We designed the first Certified Passive House in Utah. Copyright 2018 Brach Design LLC, All rights reserved.